Home full of promise! Great sized kitchen, new SS stove, new sink & faucet. Washer/dryer only 3 years old! Mstr bath features a shower. Add additional space by finishing full bsmt! Home is "as is". Needs tender touch of handyman. Great opportunity, 2 car attached garage - don't miss! 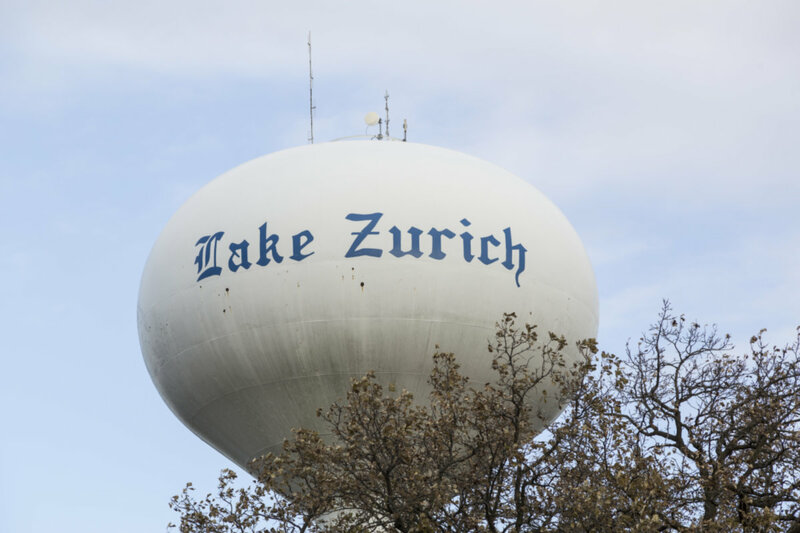 Rights to private West Lake Club on Lake Zurich! Possibility of boat dock on Lake Zurich! Great park blocks away! 936 Betty Drive Lake Zurich, Illinois 60047 is a single family property, which sold for $225,000. 936 Betty Drive has 3 bedroom(s) and 2 bath(s). Want to learn more about 936 Betty Drive Lake Zurich, Illinois 60047? Contact an @properties agent to request more info.